Antivenom is a biological product used in the treatment of venomous bites or stings (not to be confused with antidote). 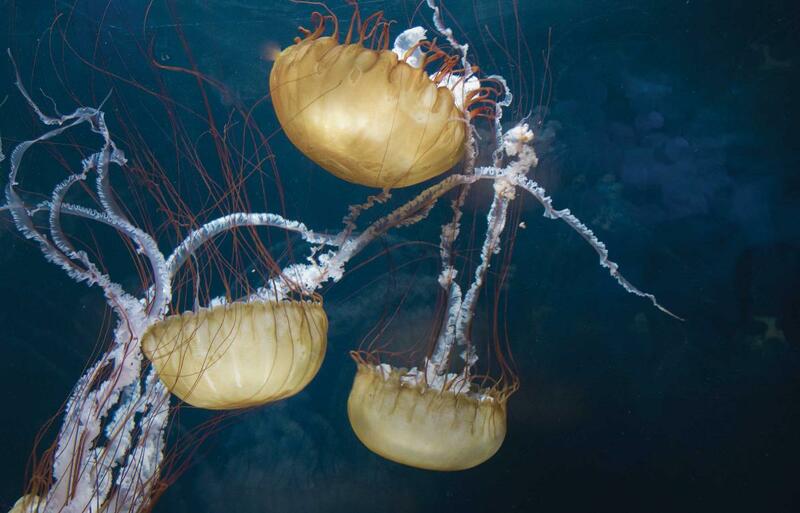 Though it is rare, recreational scuba divers might incur a venomous sting from certain marine life, such as stonefish or box jellyfish, necessitating the use of antivenom. Venomous bites, such as those from sea snakes, are even more uncommon. Antivenoms are blood-derived biological products developed by injecting an animal— typically a horse, goat or sheep—with sublethal doses of venom. The animal will gradually develop antibodies against the venom, which can then be extracted from its blood as a serum to be administered to humans. Like most blood-derived products, antivenoms require an unbroken cold chain (proper refrigeration from production through storage until administration). Though generally not a concern for first responders, administering antivenoms is not free of risk. Intravenous administration of animal serums can cause anaphylactic shock in susceptible individuals. Occasionally, DAN is asked about autoinjectors for antivenoms. 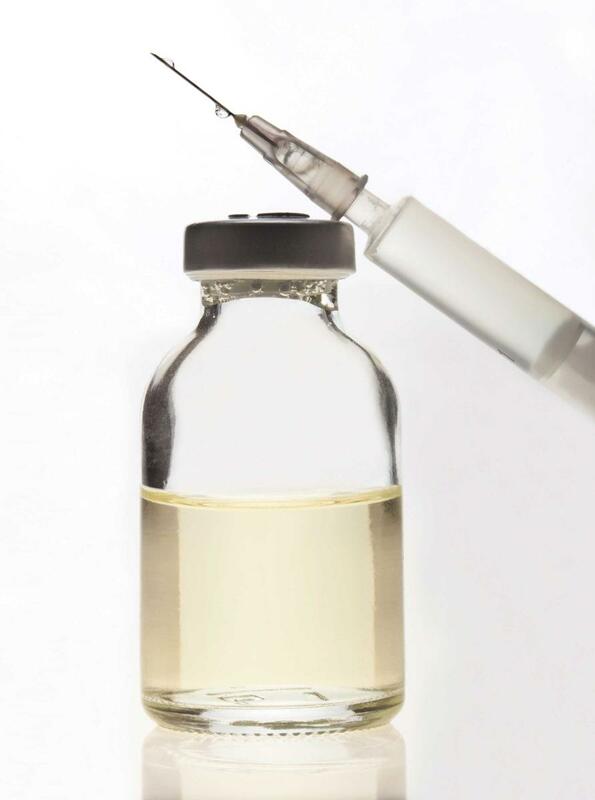 Conceptually, these antivenom autoinjectors would work similarly to the way epinephrine autoinjectors (like EpiPen®) work for intramuscular administration. Though it is certainly a compelling idea, antivenoms are much more complex blood-derived products than epinephrine.